Why would that have been a waste? Manufacturing demand requires a foundation of marketing automation and customer relationship management. Integrating these two systems is like turbocharging your car. But in this case, it’s your Sales and Marketing teams that are being turbo-charged and better aligned with a centralized location for all leads and marketing activities. Know who is buying and why.Getting the right leads to sales is important, and is equal if not more important to ensure that sales can pick up right where marketing does the hand-off – seamlessly.The best way to facilitate this seamless alignment is to develop buyer personas, which may sound like a daunting task. To make it less so, begin with a holistic persona: a detailed character study for each type of buyer. Then use the knowledge you gain to help you deliver the right content at the right time to assist the buyer through the buying process. No more batch-and-blasting! Say goodbye to disjointed sales and marketing activities.Transform your marketing operation from a set of disjointed tasks to an integrated marketing and sales process. The demand funnel is a systematic framework used to align and group similar prospective customers and tracking their progress as they move through the buying process. 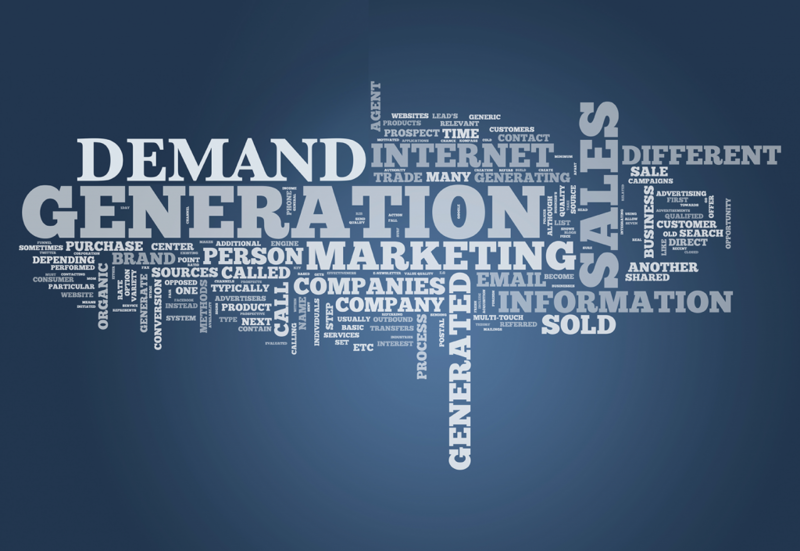 Developing a demand funnel will further align your teams — building the Demand Factory™ that is consistently and predictably “manufacturing demand”! Who doesn’t want that? Focus on the right leads.The ability to focus on the right leads stems from defining your target buyers, understanding those buyers’ behaviors, and applying a scoring model that qualifies them. Essentially, you’re giving sales a prioritized to-do list! Deliver the right content at the right time and frequency.All buyers are not created equally, and may not be obedient to the well thought out stages of your developed Demand Funnel.Delivering the right content at the time and frequency requires two-way dialogue and is what lead nurturing programs are designed to do. Your options are nearly limitless for developing nurturing programs, depending upon your objective: for example, seed nurturing to add new names to the demand funnel, and too much more to list here. Measure success.Your MarTech system not only processes and leverages data, but also generates a vast amount of data! Understanding that data is essential for analysis – what can you count? What counts? And can you count on it? If these key principles whet your appetite for more, you need to check out Manufacturing Demand: The Principles of Successful Lead Management, the highly praised book authored by DemandGen founder David Lewis. And find out how DemandGen can help you put these principles into action. Tammy Ware specializes in marketing campaign generation, execution tactics, and best practices. As a DemandGen Campaign Services Manager, she provides a strategic campaign framework for our clients to help them achieve success.